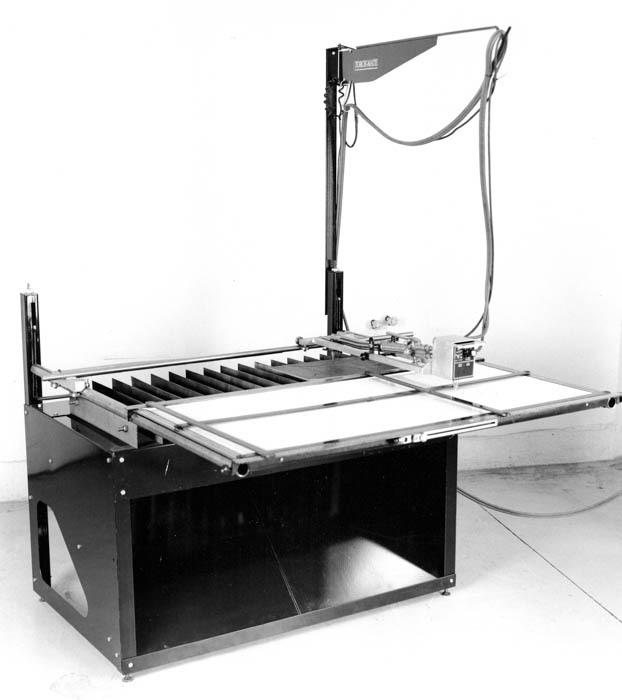 TrackerCNC was started almost 28yrs ago by our Founder, Ken. They call him Tracker Ken…fits him perfectly. He built his first table out of necessity. Being an inventor he was tired of waiting two weeks to get a single part cut. At that time, there was nothing on the market that the average guy could afford. 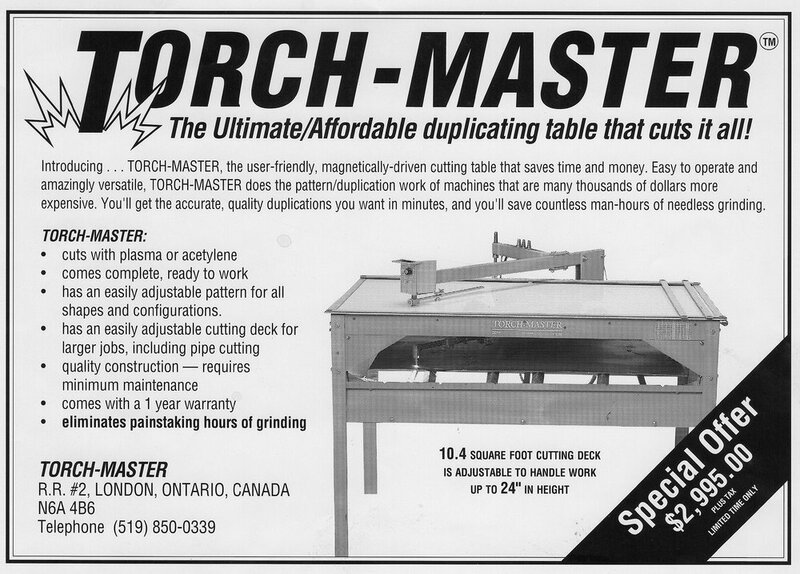 So, out of necessity, he built his first table which was an oxy fuel tracer table because a plasma cutter as not yet affordable or reliable. Over the years, there have been many startups come into the industry but we have remained passionate about making a reliable machine that will pass the test of time and is easy to learn and operate. Tracker has seen many companies come and go with gimmicks that didn’t make sense and fads that didn’t last. Machines we built 25 years ago are still cutting parts today so you know that when you purchase one of our systems, we will still be here to answer the phone and have whatever it takes to support your machine. We have had the same 1-800 number since 1-800 numbers were introduced. It was Tracker’s mission to make a software that is simple and easy to use. We created Command and Cut software. Our software was the first in the industry with the ability to reverse the cutting torch and restart anywhere in the plot. We were also the first in our marketplace to have automatic height control – not as an option but as a standard feature. We are proud to say that we have been copied many times for many reasons over the years. 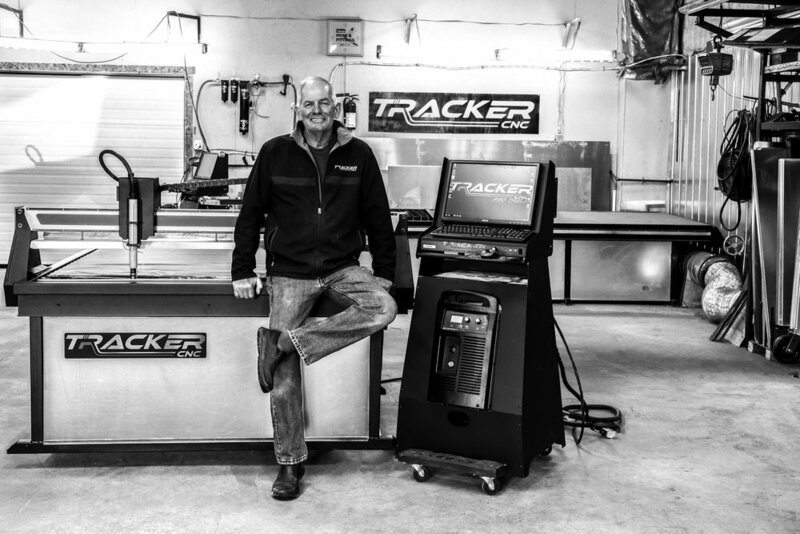 Tracker CNC is a global manufacturer with facilities in Ontario, Canada and Port Huron, MI. We take pride in the fact that our systems are built by hand with our raw materials sourced from North American suppliers. Each table is shipped completely assembled, tested and has cut real parts in one of our facilities. We manufacture and ship to a demanding market around the world.